To celebrate the holiday season we have teamed up with BEAMS Japan on a concise range of jewellery that honours the process of age and the imprints of transformation. 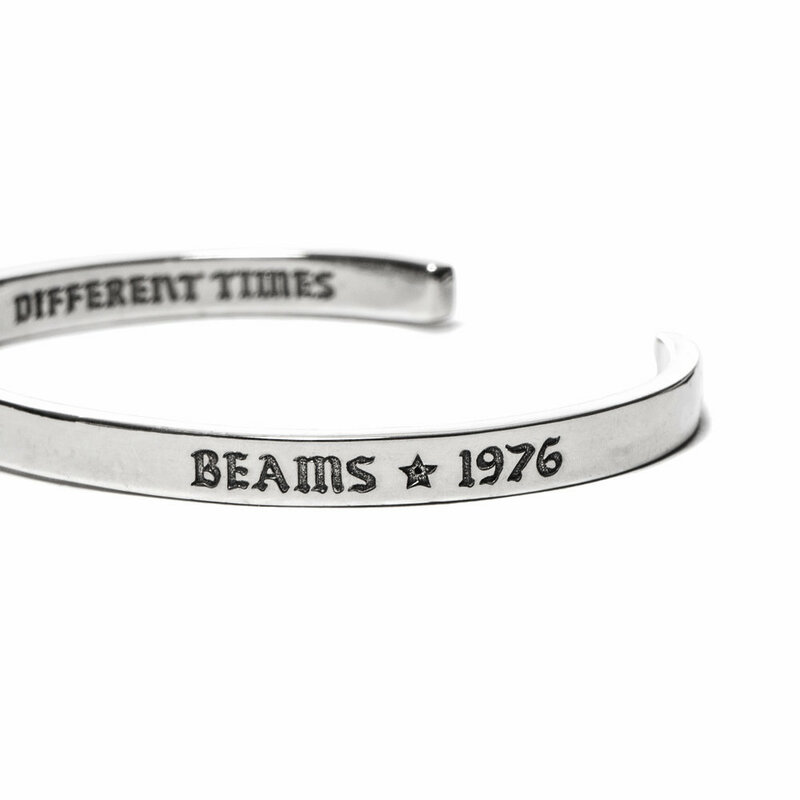 Two sterling silver bangles are adorned with the slogan “So many changes in life, those were different times” and “BEAMS * 1976”. Accompanying the bangles are two ring bands with the text “Born Traveller” and “Mountain Smoke”. For the editorial we enlisted top pro skater Spencer Hamilton and shot it locally in Vancouver with friend and frequent collaborator Mats Schram. Available now through BEAMS.